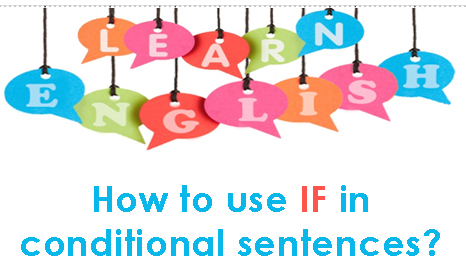 How to use IF in conditional sentences? 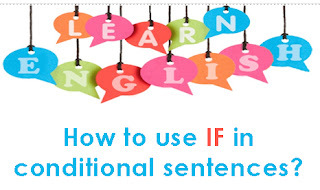 In English language, we can create a conditional sentences using "if". Would you mind if I have on your shirt. Would you mind if I read your personal dairy. Would you mind if I check your cell phone. Do you mind if I get your notebook. Do you mind if I play the music player. 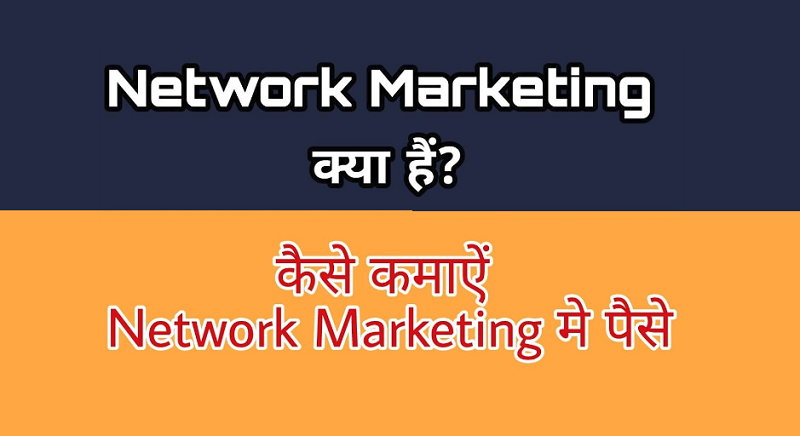 If conditional sentence, If both sentences will come in future in Hindi, we will translate first sentence in present and next sentence in future. If I work hard I would be a good speaker. If I get power I would set the world on fire. If he comes here I would talk to him. If I go to America I would meet with Mr. Donald Trump. If you study hard, your English would improve. If I get enough sleep, I would feel better. Conditional sentences - For Universal truth, you will write both sentences in present. If we keep ice under the sunlight, it melts. If we add 3 + 3, it makes 6. If he boils the water, it gets had. If I had had many I would have bought a car. If my father had allowed me I would have been a doctor. If I had spoken English I would have gone to America. Conditional sentences - If I speak English I speak. If he creates problem he creates. If I went to club I went. If I abused I abused. If I will go there I will.